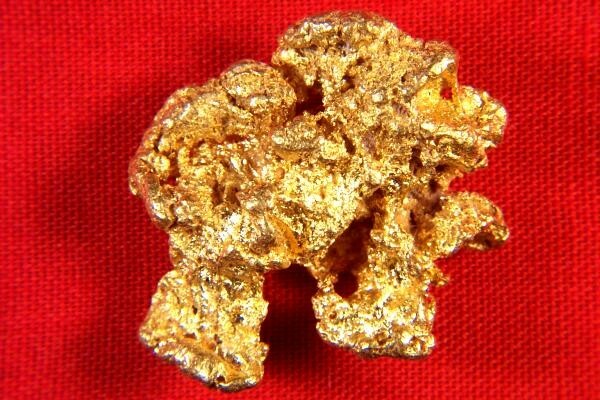 This is a beautiful natural Australian gold nugget that is shaped like a monkey or baboon. 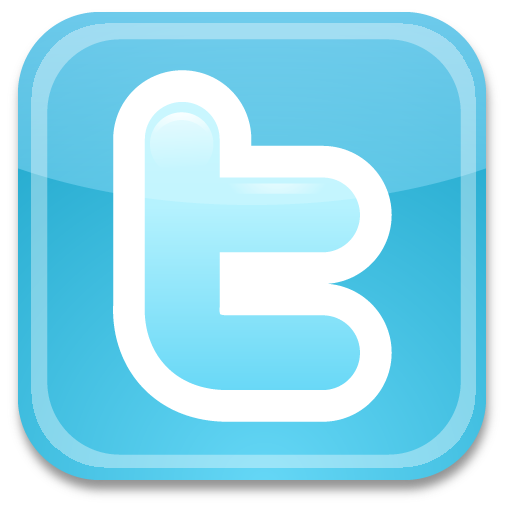 It weighs 11.7 Grams and has a very distinct shape. In the first photo you can see a side view of what looks like a monkey, with his face on the right side, hunched over in a running position with the outline of an arm and feet. 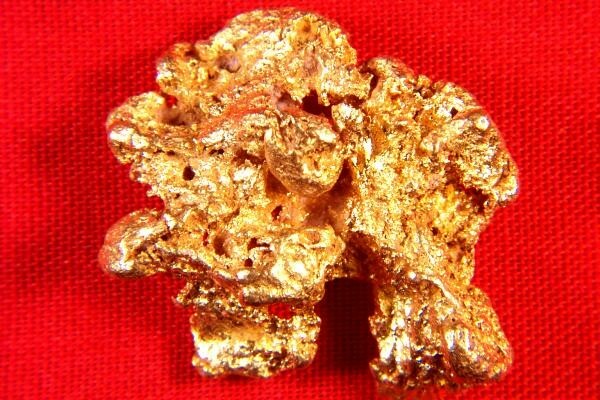 The size of this rare unique shaped gold nugget is just under 1" long x 7/8" wide x 5/16" thick. Collectors, investors and jewelers love the high purity and the beautiful color of Australian gold. Clean Australian jewelry/investment grade gold nuggets like this one range from about 92% to 98% pure (22KT to 23KT).